zynk Design has been commissioned by The Climbing Hangar to design a new 10,500 sq ft climbing centre in Swansea Retail Enterprise Park. Central to the venue’s design is a 600m2 climbing surface area featuring innovative climbing holes that create a challenging experience for climbers of all abilities. Complimenting the climbing wall is a relaxing cafe area catering for the strong community aspect associated with the sport, and a retail area for merchandise. 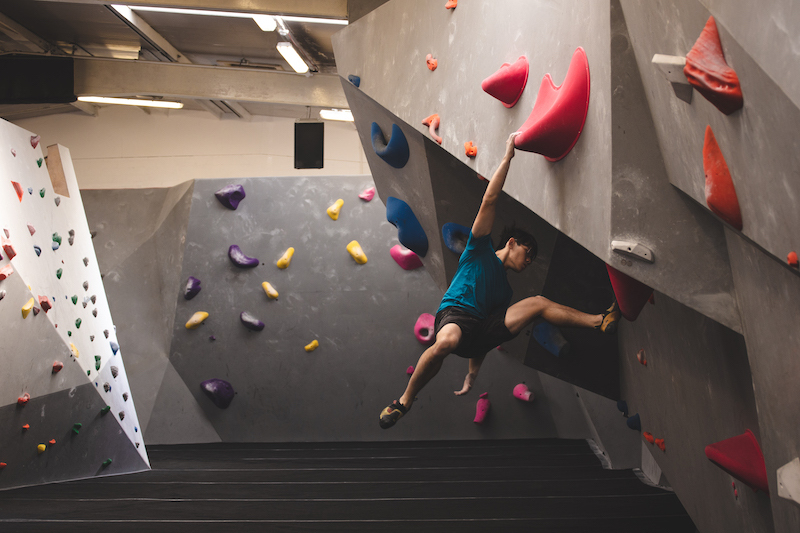 Speaking about the new project, zynk Design’s managing director, Stavros Theodoulou says, “Bouldering is increasing in popularity throughout the UK so we are seeing a growing number of venues being opened. Work starts on the new Climbing Hangar centre later this year and is expected to be completed by Spring 2019.